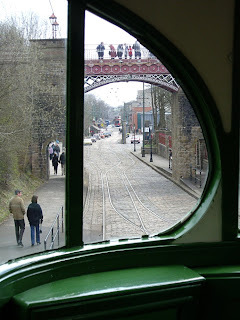 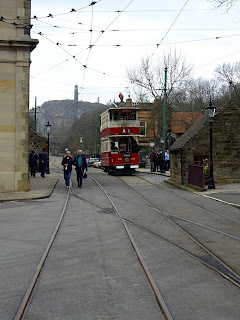 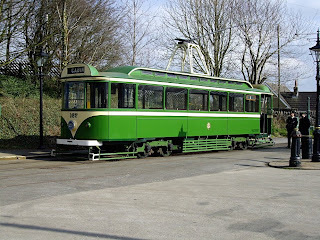 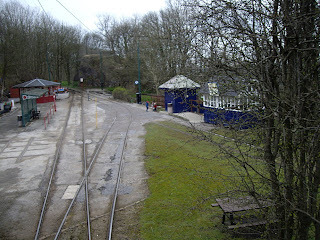 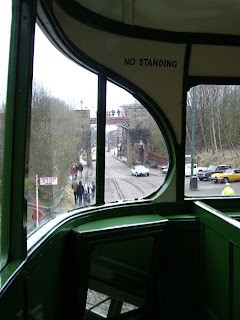 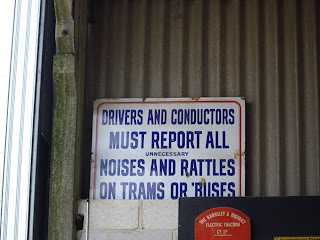 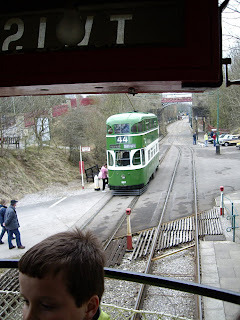 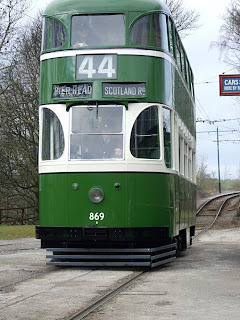 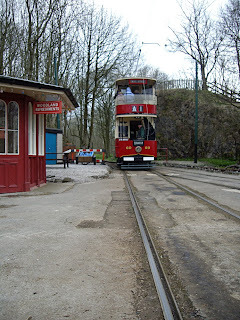 Spent the day at Crich Tramway Village today. 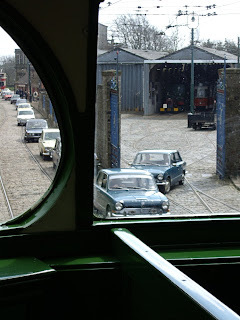 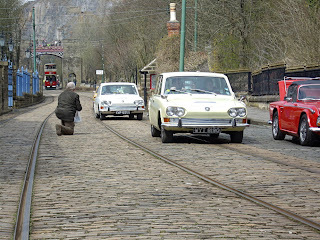 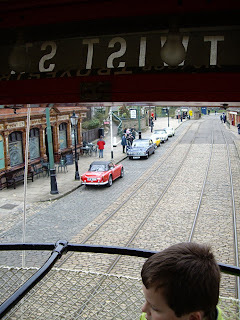 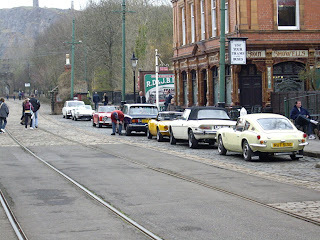 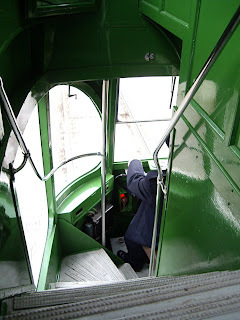 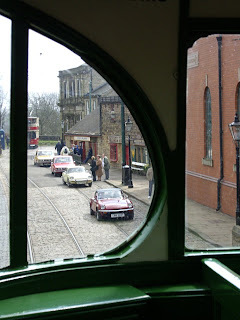 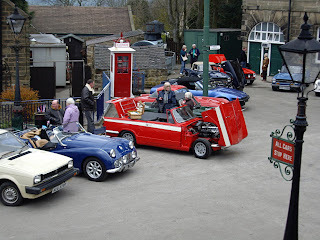 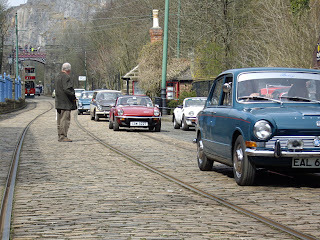 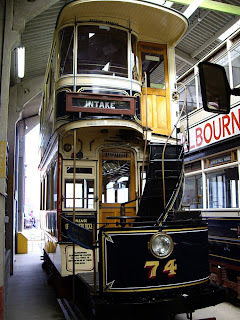 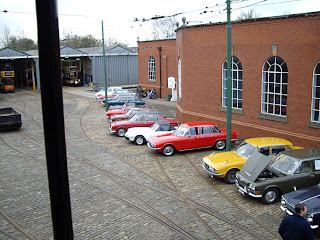 They were having a standard Triumph marque day in addition to their normal exhibits including the working trams. 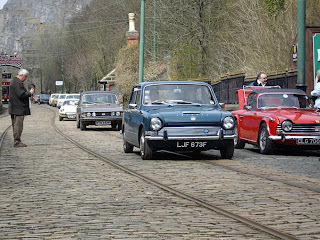 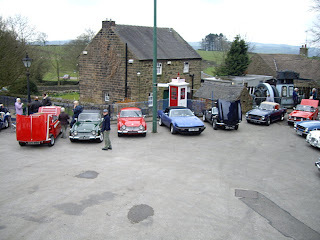 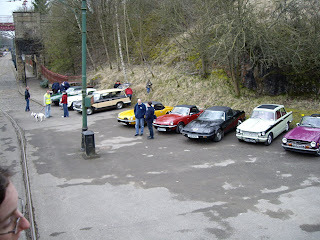 It was raining heavily when we set off from Bradford with a small convoy of Triumph cars (and one Citroen - Sorry about that!) 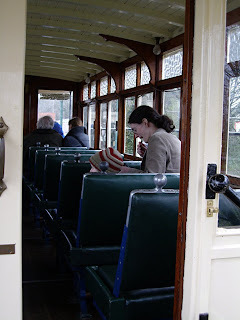 but the weather cleared up by the time we got there and we all had quite a pleasant day. 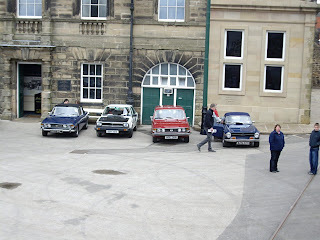 Here's a bunch of photographs of the goings-on.